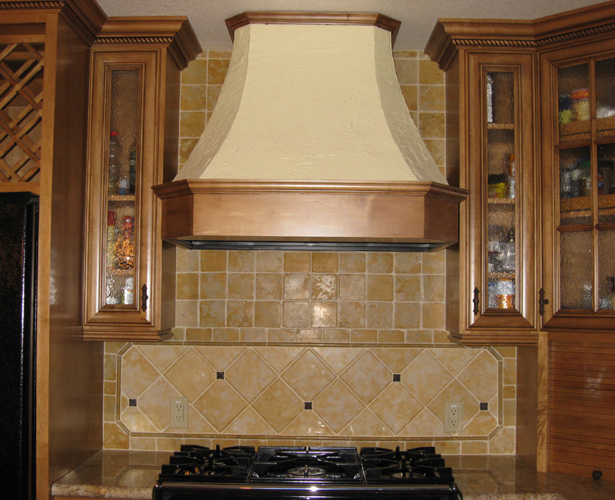 Custom Wood Hoods builds architectural styled unfinished wood range hoods designed to give your kitchen a truly custom look and feel. Each hood is hand made with premium woods and assembled with pride in the USA, and is shipped to your door ready for paint or stain. Stainless steel liners and exhaust/light inserts are available for all hoods and can be sold as a complete package so there's no guess work when ordering. Quality and craftsmanship are second to none and we stand behind all our products. ● Our prices and quality can't be beat!